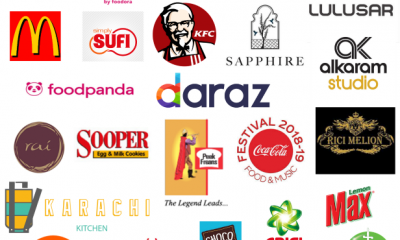 Disclosure: This is a sponsored post & contains a paid link. All opinions are mine. Hair are a huge part of your personality which is why they should be protected from unnecessary harm. So even if you want to dye your hair a different colour every day, you can’t. But that shouldn’t keep you from following the fashion trends. All you have to do is get the perfect wig in the colour of your choice and you’ll be the subject of every women’s envy. But choosing the right kind of wig can be a tricky business. Especially if you have no prior experience with wigs. My today’s article is going to help you in selecting the suitable wig for your hair. 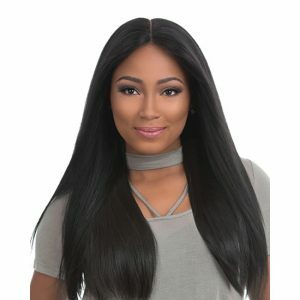 Although hand tied wigs are more suitable if you want to experiment with different hairstyles, it is the lace front wig a beginner should go with. 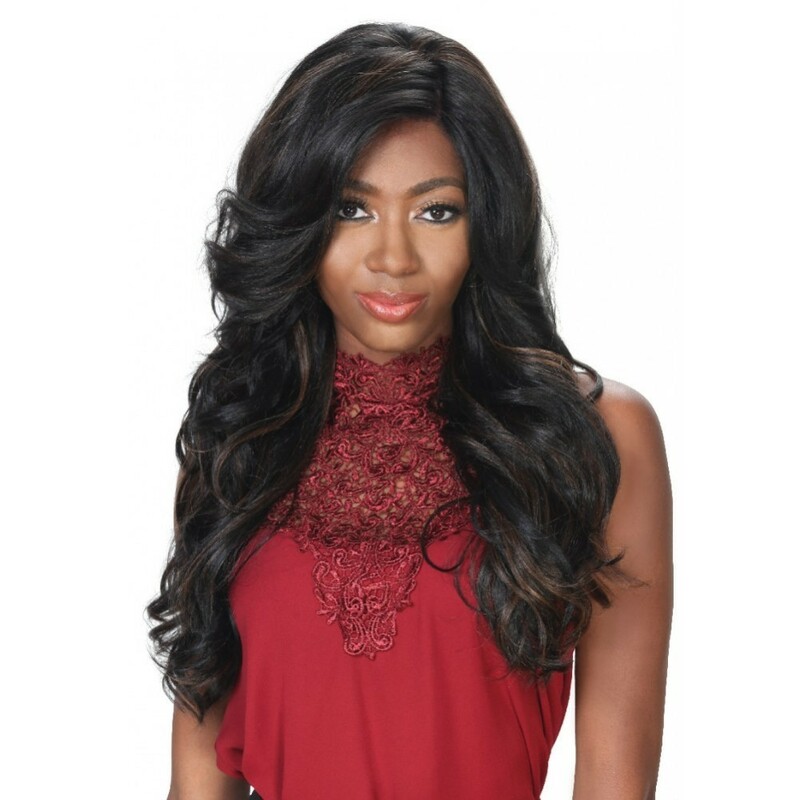 Lace front wigs are easier to manage and give a more natural look. You can part your hair in whichever way you feel most comfortable with. You can wear it in curls or straight to complement your overall look. If you’re not sure about how to style your wig, you can consult your hairstylist for guidance. Choosing the correct wig is the hardest part. Once you have done that, you can get it cut and styled according to your face’s shape. 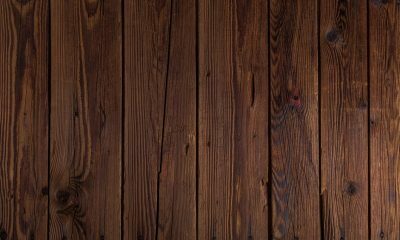 A bit of hairspray after putting it on will keep it in place and you’ll be able to confidently show off your new look. 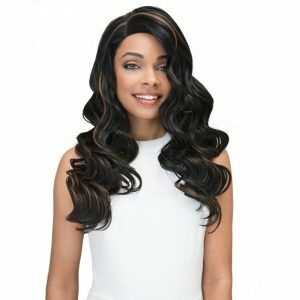 Divatress is offering great variety of hair wigs with several styles. You can find Remy, weaves, lace front wigs, ponytails, braiding & half wigs. I hope you will easily find a perfect one for yourself at Divatress. 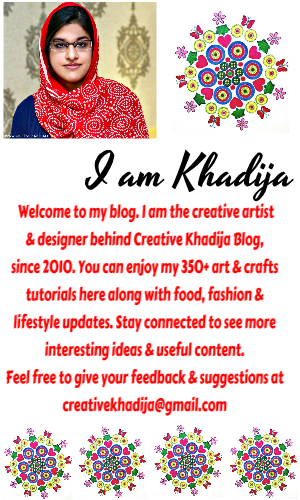 Blog & Instagram collaborations and sponsors of Creative Khadija Blog 2018 roundup! 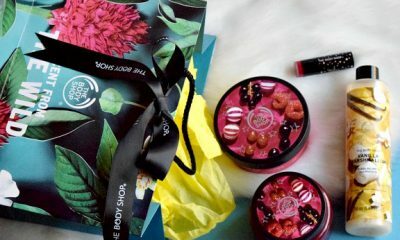 Islamabad Bloggers Meet & Greet at The Body Shop, Centaurus Mall. Do You Know Your Study Space Needs to be Revamped?